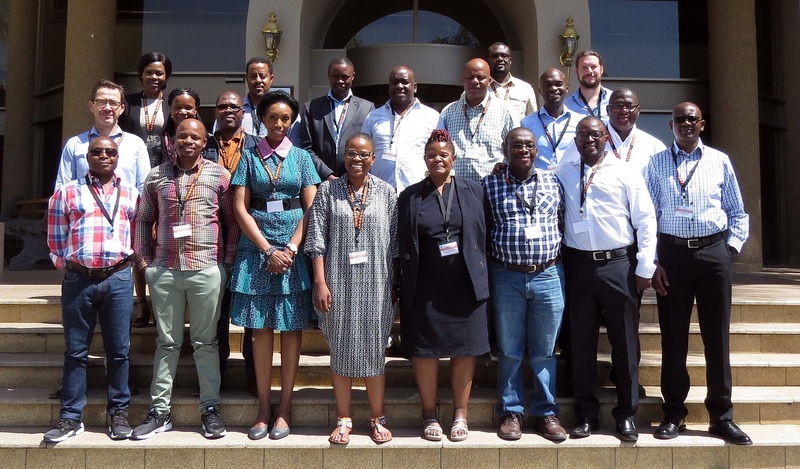 The SASSCAL-led GMES (Global Monitoring for Environment and Security) and Africa, WeMAST (Wetlands Monitoring and Assessment) project was officially launched on 09 October 2018, in Windhoek, Namibia, with its Inception Workshop. Dr Jane Olwoch, SASSCAL Executive Director, in her opening remarks reminded the project consortium members that Wetlands in Southern Africa are highly productive and biologically diverse ecosystems that contribute significantly to livelihood and economic development. 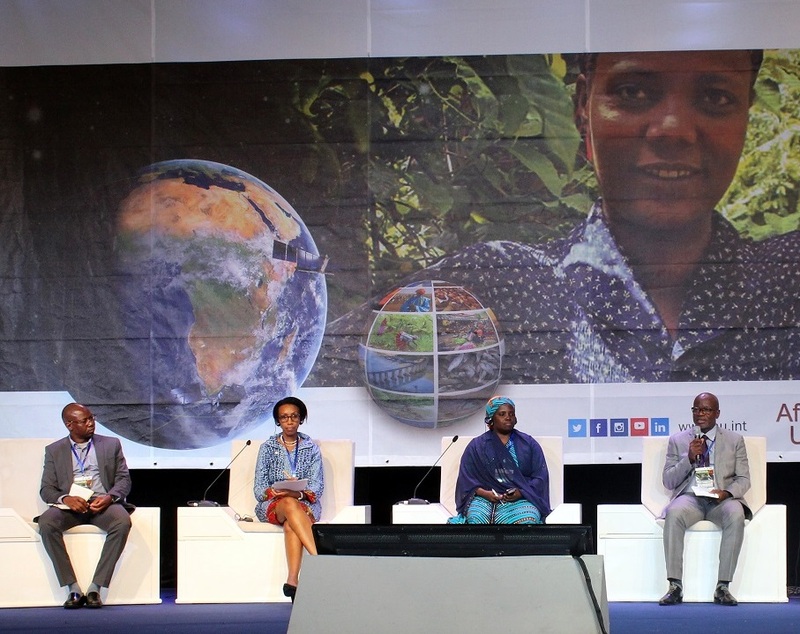 She noted that they are however undergoing significant pressure from both human activities and natural phenomena, including agriculture, land cover and land use changes, human settlements, water harvesting, invasive species infestation, climate change and unsustainable development practices. 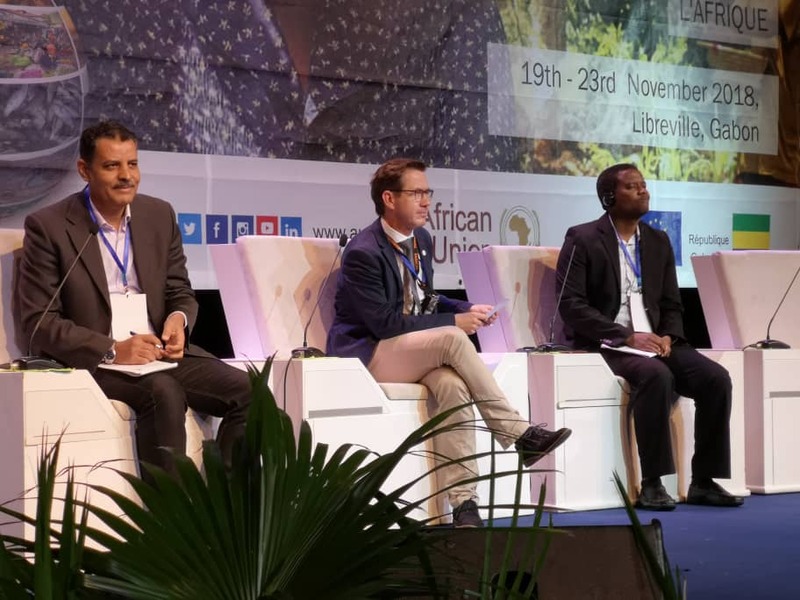 The future of these important ecosystems, she conceded, is in our hands and is dependent on the effective assessment and monitoring initiatives that can inform policy and decision making to promote sustainable management. WeMAST positions itself to do that. Dr Jane Olwoch also acknowledged that WeMAST is at an opportune moment when there are several free and open Earth Observation satellite data and products such as the EU Copernicus programme. We have also made commendable strides in ensuring that the right expertise exists, she stated. The SASSCAL video was played to introduce and showcase SASSCAL activities to the consortium partners. A video message from Dr. Tidiane Ouattara, the GMES and Africa Programme coordinator at the African Union Commission, was presented within which he congratulated SASSCAL for launching the GMES and Africa Service Project WeMAST, and called upon beneficiary countries to utilize the services for the conservation and wise use of wetlands at national and regional levels. 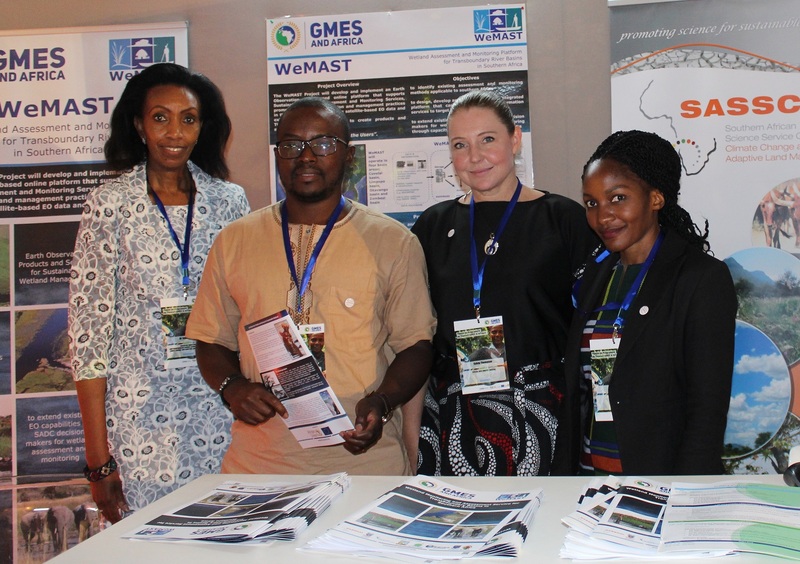 The Global Monitoring for Environment and Security (GMES) & Africa initiative between the Africa Union and the European Union aims at addressing global needs, “to respond to , to manage the environment, understand and mitigate the effects of climate change and ensure civil security by providing information to policymakers, scientists, businesses and the public on a real-time basis”, with the use of Earth Observation (EO) systems, with the support of the Copernicus programme. On the 28th of November 2017, the GMES & Africa support programme, awarded thirteen consortia across all African economic regions with grants, making GMES a truly pan Africa initiative. A consortium led by SASSCAL was amongst the recipients. 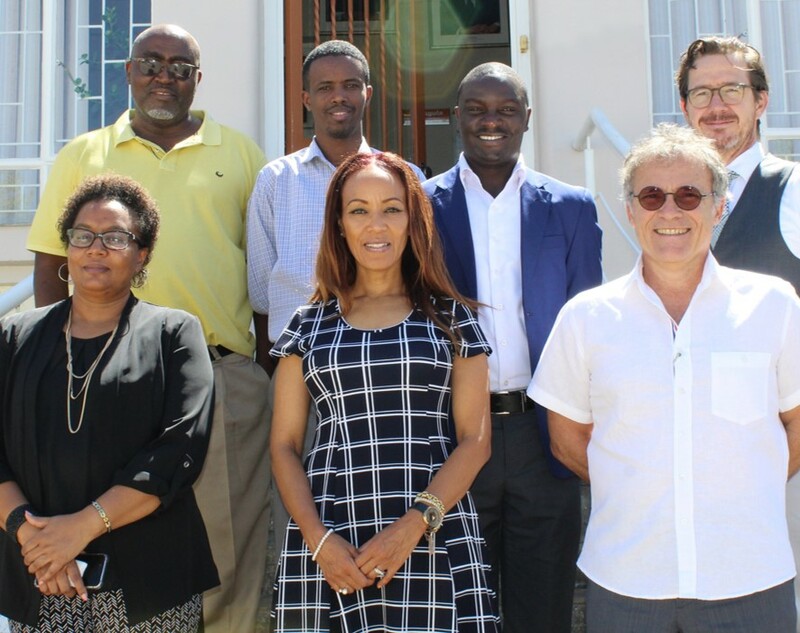 The WeMAST consortium is led by SASSCAL and its partners are the Cape Peninsula University of Technology, the Midlands State University, the National Remote Sensing Centre of Zambia, the South African National Space Agency, the University of Botswana, the University of the Western Cape and the University of Zambia. 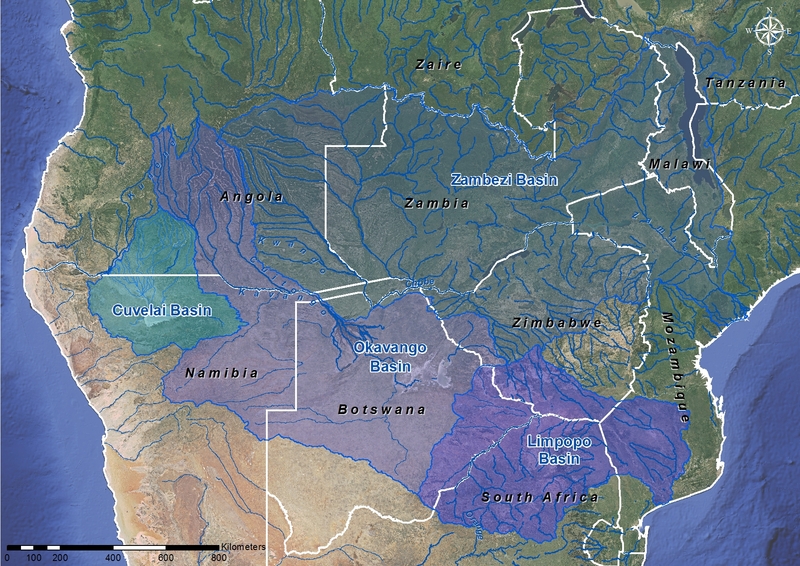 The WeMAST project aims at developing and operationalising an integrated platform that can provide a wetland information service to target groups and end users and further more, at extending existing EO capabilities to SADC decision makers for wetland assessment and monitoring through capacity building and leverage awareness.